In recent years, Sébastien Ogier has been the dominant force in the FIA World Rally Championship (WRC), winning four consecutive WRC Drivers’ Championships between 2013 and 2016. He could clinch title number five at this year’s Wales Rally GB. But, his dominant driving extends back before this period too. 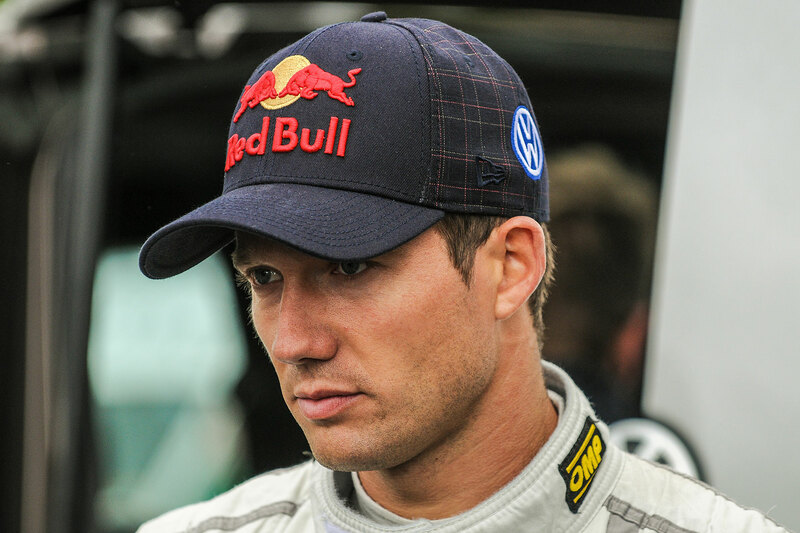 In 2012, Ogier was a member of the Volkswagen Motorsport team, who were preparing for their return to the WRC the following year. 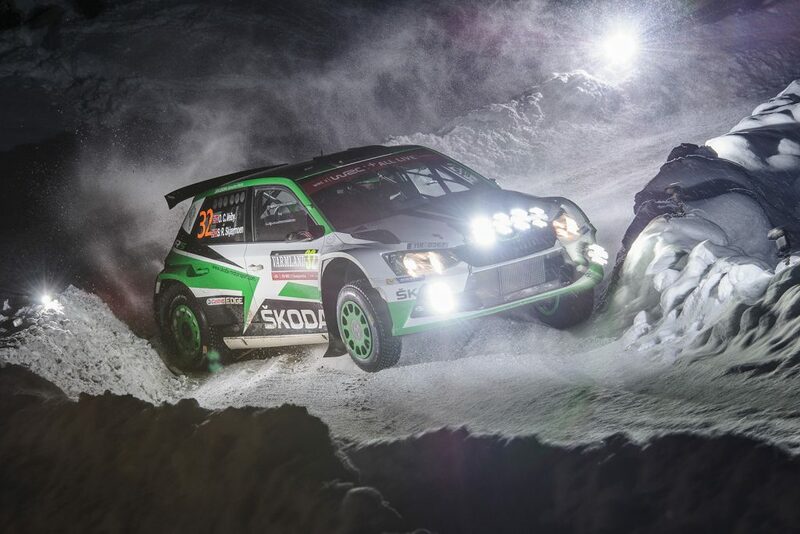 As a result, Ogier was driving a ŠKODA FABIA S2000 for that season. 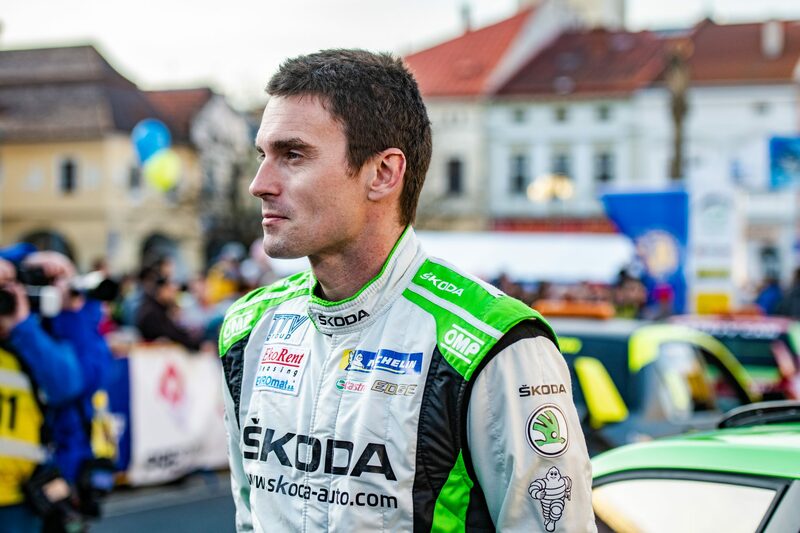 By the time the Wales Rally GB came around, in September of that year, he had already finished first in class 2 at every rally bar one that season. 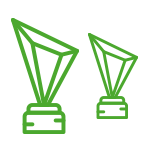 It was to be a similar story in the Welsh forests. 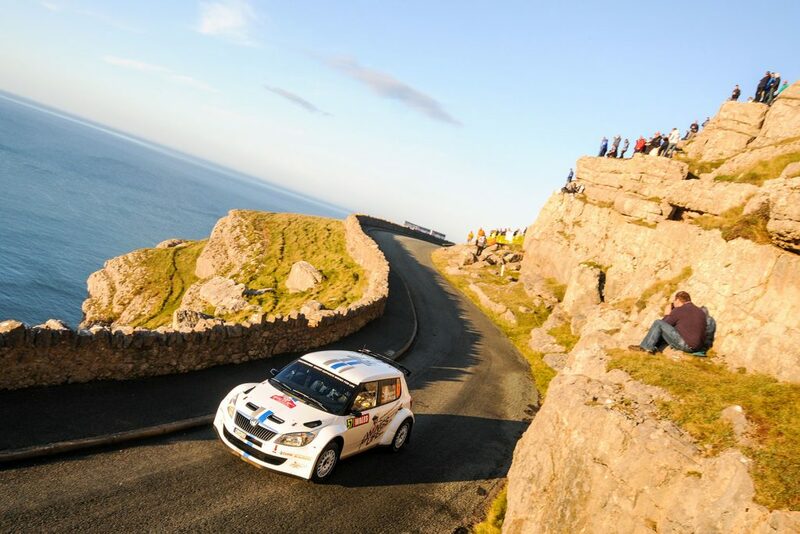 While Ogier wasn’t entered into the SWRC (Super 2000 World Rally Championship; predecessor of WRC2) for that season, his main rivals in class 2 in Wales were to be the frontrunners of SWRC category, and two future WRC stars, Craig Breen and Hayden Paddon. 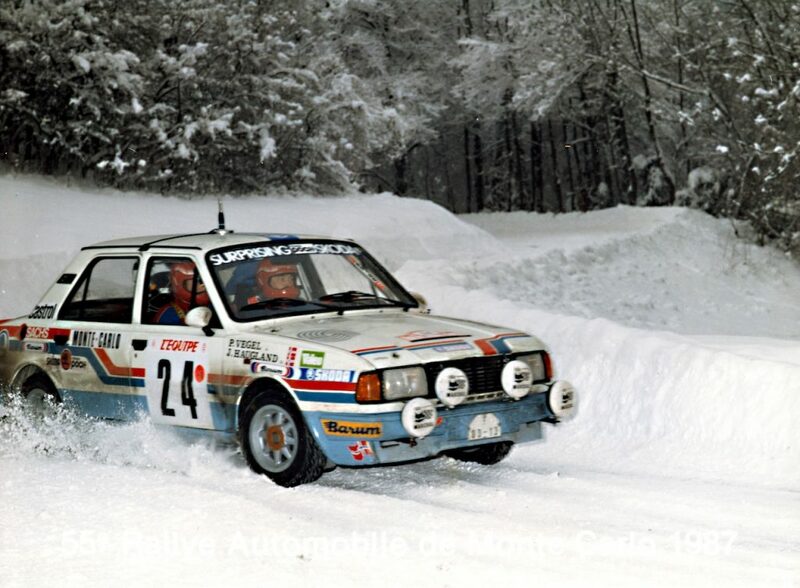 But despite the calibre of opposition, Ogier was always a class above. 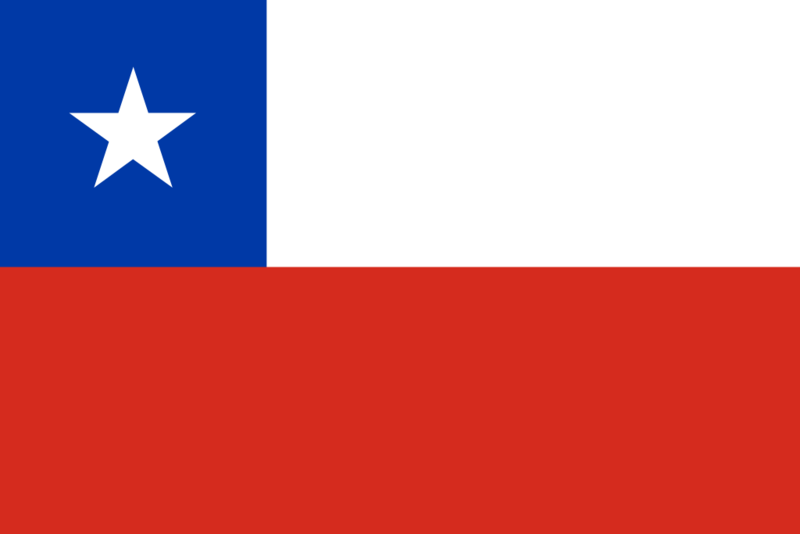 He won every special stage of the opening two legs, thirteen in total, and added three more on the final leg as he managed his lead. 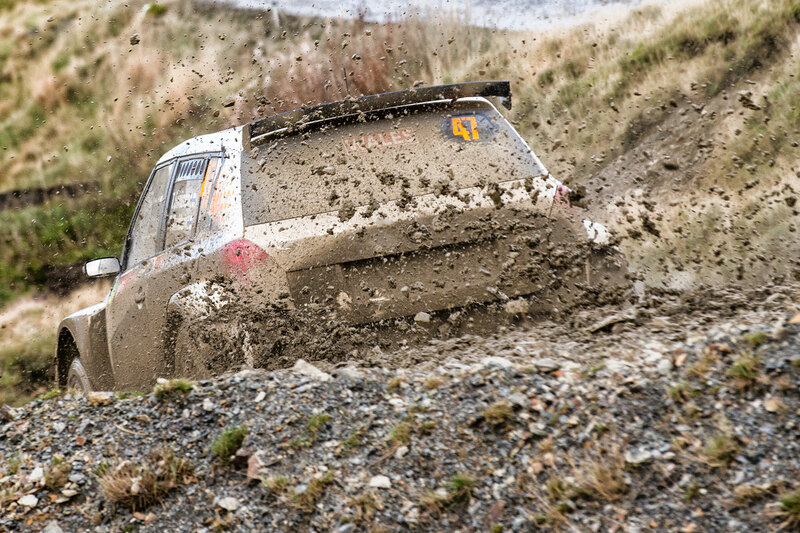 He ended up winning sixteen of the nineteen stages driven. 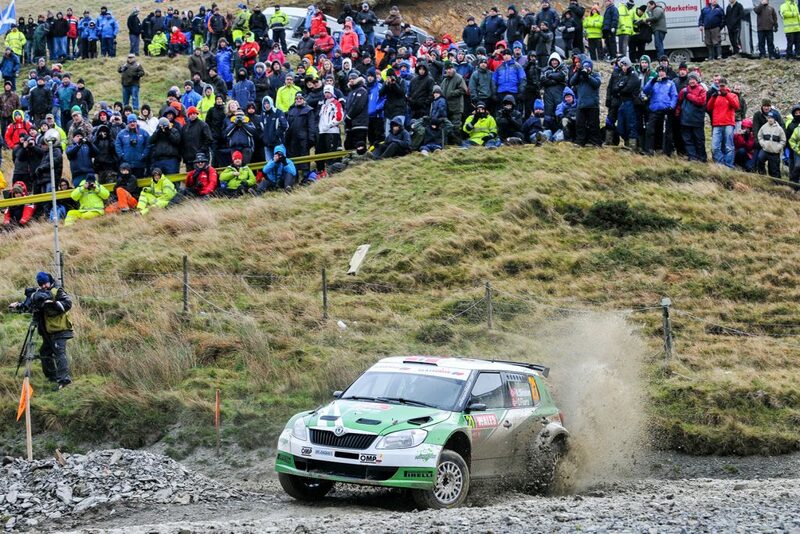 Ogier’s win in Wales was not the last win at this rally for ŠKODA FABIA S2000 in its class. 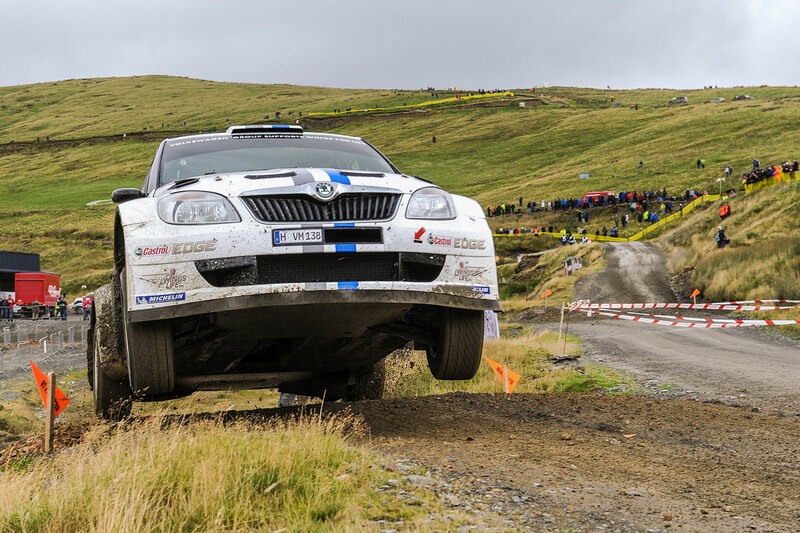 Teemu Suninen won the 2015 Wales Rally GB in the WRC2 category in a FABIA S2000 for the TGS Worldwide OU team. 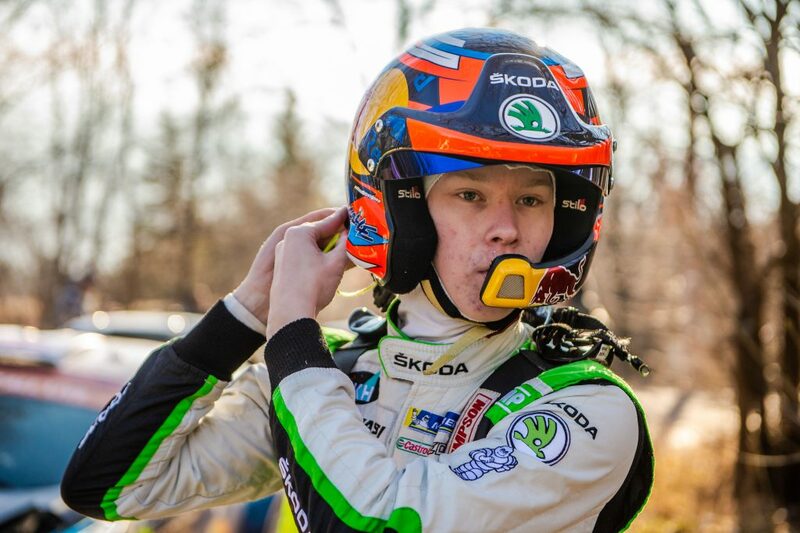 It was Suninen’s first ever WRC2 win. He would go on to claim four more (before Wales Rally GB ’17), three of which were in a FABIA R5. 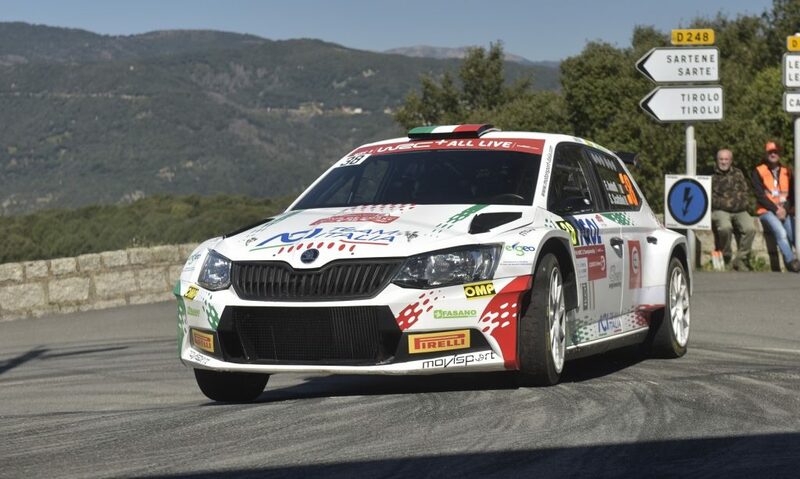 That was the third and final WRC2 victory for the FABIA S2000, following the 2013 Rally Monte Carlo (Wiegand / Christian, ŠKODA AUTO Deutschland) and the 2013 Rallye de Portugal (Lappi / Ferm, ŠKODA Motorsport). On the opening leg alone, Ogier opened up a lead of more than a minute, despite the muddy and slippery conditions. 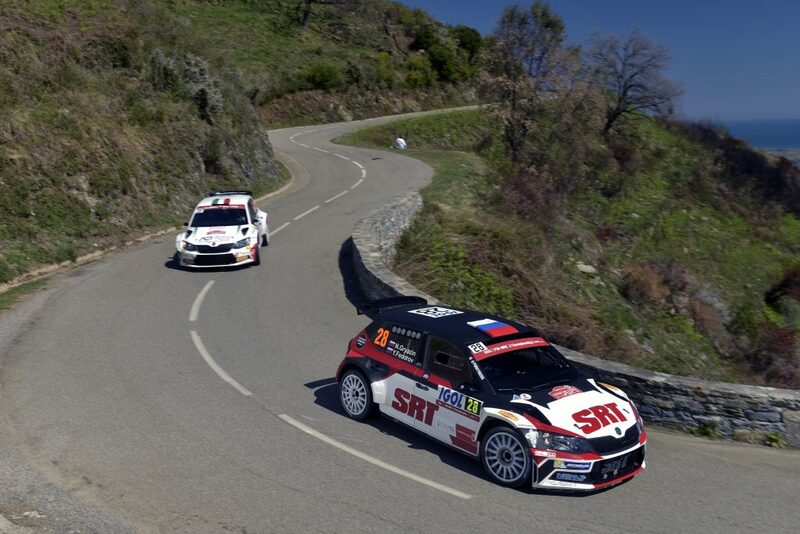 The following day saw much drier conditions, but it made no difference as Ogier continued to extend his lead. 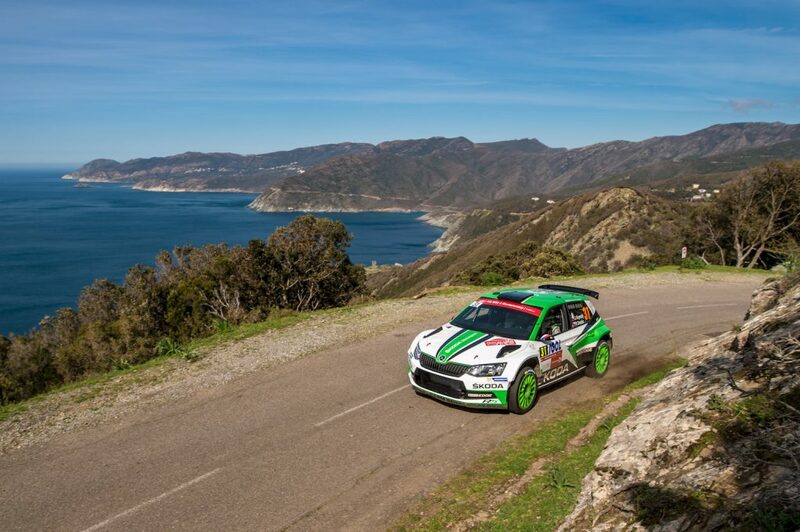 At the end of the rally, he was a huge 4 minutes and 58 seconds ahead of the runner-up Breen. 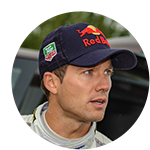 The win was Ogier’s eighth of the season and he would take another one at the Rallye de France – Alsace, the following month. 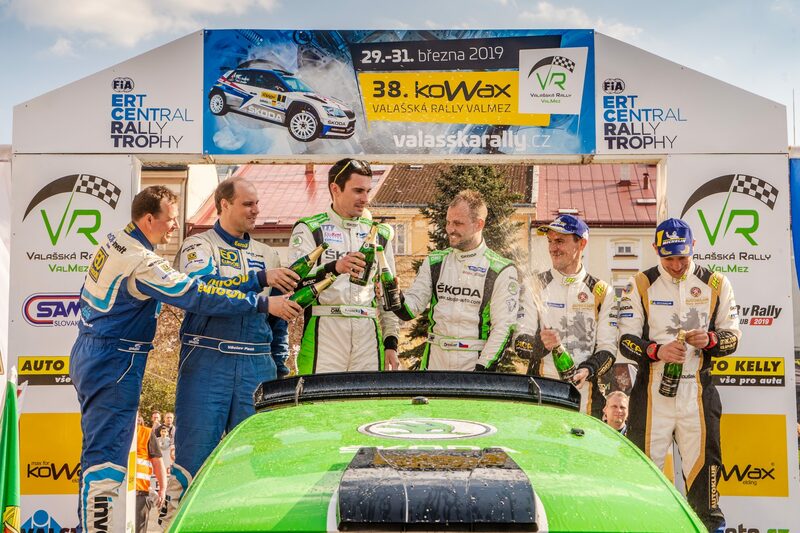 Ogier’s preparation was to pay huge dividends as he was crowned WRC champion the following year in emphatic fashion, winning nine rallies along the way, including the 2013 Wales Rally GB, where he finished 21.8 seconds ahead of Volkswagen teammate Jari-Matti Latvala. He is undefeated at the Wales Rally GB since and few would bet against him clinching his fifth WRC title with a record-breaking fifth win at this event later this month. 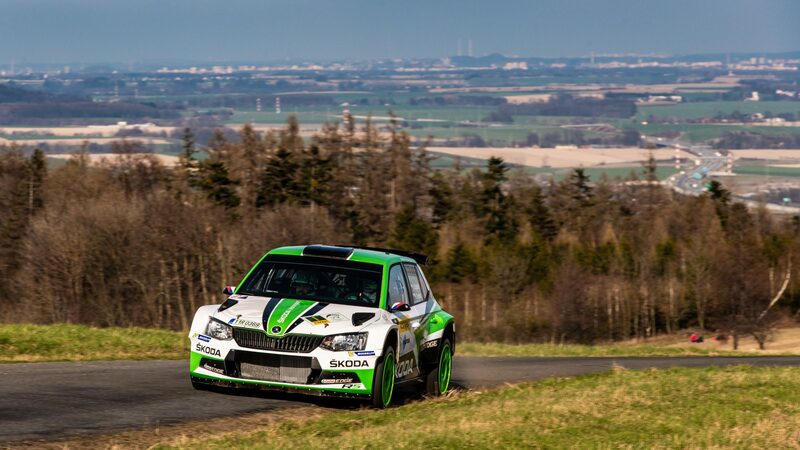 And it all started with that dominant performance back in 2012, in a ŠKODA FABIA S2000. 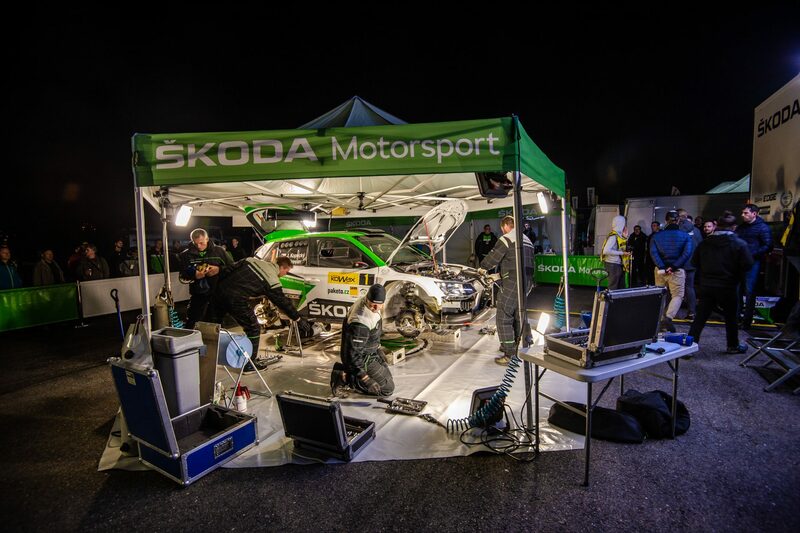 Meanwhile, ŠKODA Motorsport has now turned to the FABIA R5 and after filling the podium in the WRC2 standings last year will be aiming for more success on the gravel forest tracks of Wales in 2017.